CAN A PRIVATE PATIENT BE SEEN AT AN NHS LOCATION? I took a phone call earlier this week asking if a recently established private consultant could see a patient privately at an NHS location. The argument if a private patient should be allowed at an NHS location is not the debate here. For one thing, the debate would require a substantially longer blog article than space will allow. And the answer to the question is yes. 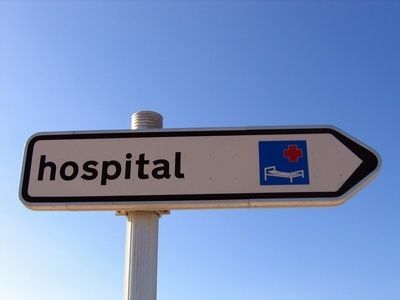 There are many, many NHS facilities at which private patients may be seen. Known as PPU (Private Patient Units) in the NHS, they offer a greater choice to those patients wishing to be seen privately. What is interesting is that the prices for an NHS Private Patient are often very competitive when compared with a private hospital. Do not assume though that only self-funders can be seen at a PPU. In reality, most PPU are recognised by the Private Insurance Companies and often the PPU will arrange for their account to be sent direct to the insurance company. However some policies – see an earlier blog – will restrict access to certain hospitals of the insurance company’s choice. But in answer to the real life question asked, YES a patient can be seen privately at an NHS location.